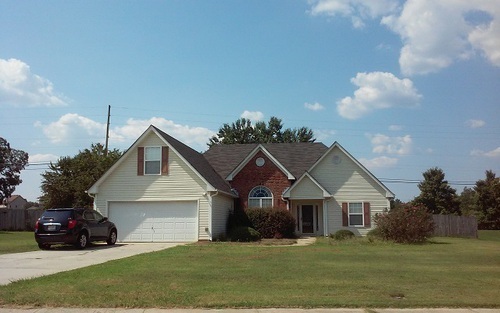 Great opportunity, 3 bd/2 ba split bdrm plan ranch close in town. Vaulted greatroom, dining room, kit w/breakfast area and pantry. Laundry rm, master w/trey ceiling, patio, privacy fenced backyard and 2 car garage. Small community in Loganville. Don't miss this ranch home.